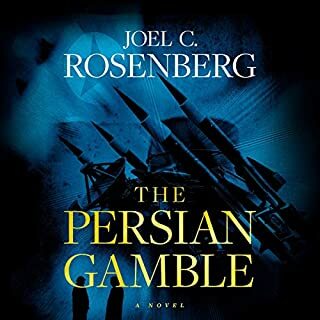 Joel Rosenbergs books are exciting to read and this one is no exception. you don't know what is going to happen right to the very end! 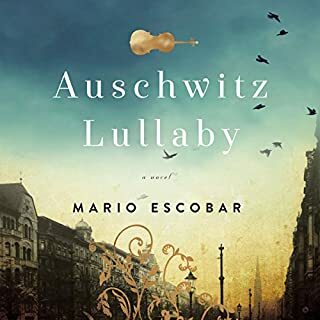 An incredible story of surviving in the holocaust. 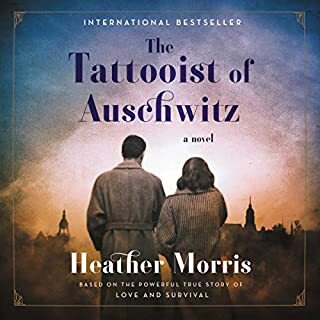 Merrill Krause longs for a family of her own, but she's bound by a promise to her dying mother to care for her father and older brothers until they no longer need her. She enjoys being part of the family business, harvesting ice during the brutal Minnesota winters. Merrill actively takes part, possessing a keen ability to work with the horses - despite the advice of her good friend, who disapproves of her unladylike behavior. 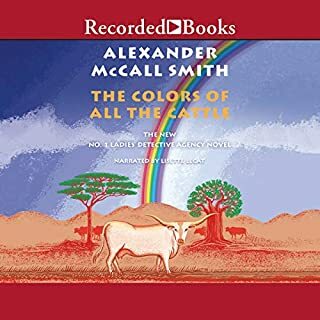 When Rurik Jorgenson arrives in their small town to join his uncle doing carpentry, he soon crosses paths with Merrill. loved this book. And love this author. I couldn't put it down. Love and forgiveness. 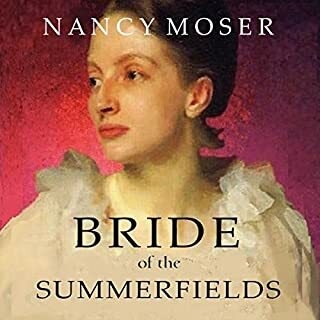 1882 England: The grand estate of Summerfield needs an influx of cash. Will a marriage to a rich American save the Weston family's legacy--or destroy it? American heiress Genevieve Farrow travels to Summerfield to marry Morgan Weston, the heir to the earldom--a man she's only met in letters. 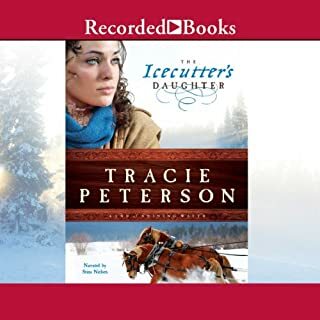 In need of confidence, and under the thumb of an ambitious mother, she struggles to win the heart of the man she's come to love. if you like Downton Abbey. 1880 England: the lives and loves of manor and village intertwine. Earl and shopkeeper, countess and clerk - all will be stunned and transformed by a secret that begs to be revealed. 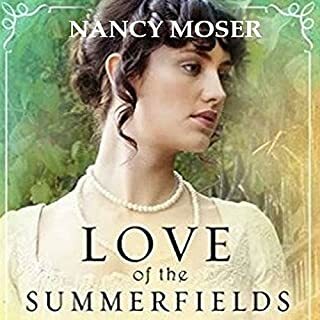 When the Weston family returns to Summerfield Manor at the close of the London social season, both village and manor relax into their normal existence. But for four women, turmoil awaits. Each must battle the restrictions of her position as her faith and character are tested. 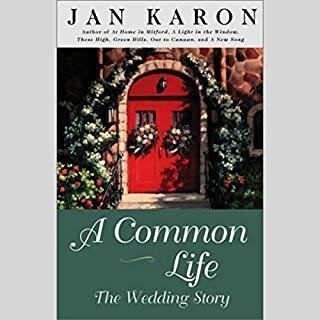 Mitford's Lord's Chapel seats barely two hundred souls, yet millions of Jan Karon's fans will be there for the most joyful event in years: the wedding of Father Tim Kavanagh and Cynthia Coppersmith. I enjoy father Tim's life and adventures that happen to him and his new wife. I was used to a man reading the books so was had getting used to a woman reading . Faith and love could cost them everything. 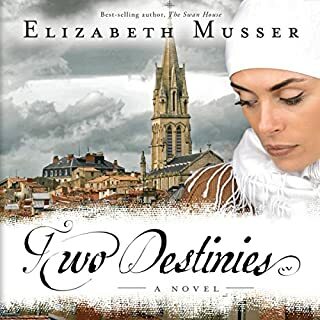 When Rislène Namani meets Eric Hoffmann in 1994 France, the spark between them ignites a firestorm of trouble. She fears the repercussions from her staunchly Muslim family for her attraction to a Christian. Yet Eric captures her heart. More than that, his faith captures her soul - a faith she comes to embrace. And it all stirs up a wasps’ nest of danger, mystery, and love that could cost her everything, even her life. The risk is real, especially when Rislène’s family discovers her secret. And knowing God is in control and how prayers are answered. 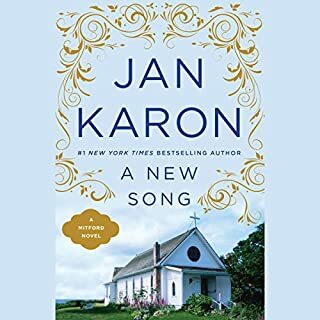 Jan Karon's millions of fans can't wait to spend time with her heartwarming and hilarious characters, who have a way of becoming family. In fact, fans and booksellers across the country kept Out to Canaan and At Home in Mitford on The New York Times best-seller list for months. In A New Song, Mitford's longtime Episcopal priest, Father Tim, retires. However, new challenges and adventures await when he agrees to serve as interim minister of a small church on Whitecap Island. He and his wife, Cynthia, soon find that Whitecap has its own unforgettable characters. the courage of one women in a concentration camp to take care of her 5 children.